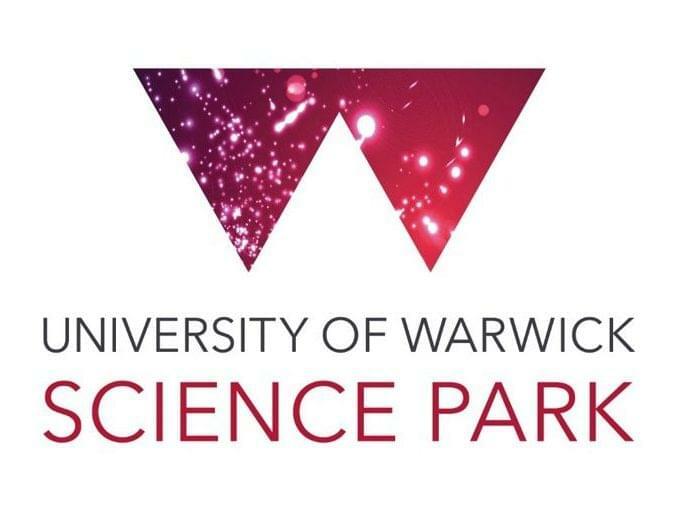 The University of Warwick Science Park is the right place for you to grow your business in a supportive environment. Quality units (250 sq. ft – 23,000 sq. ft) – From smaller commercial offices to larger units in multi occupancy buildings to large self-contained buildings in four locations. All buildings are connected to a gigabit fibre optic backbone enabling the delivery of a range of resilient and diverse services including superfast business broadband, MPLS solutions, leased lines, online backup and voice. Access to high-quality video conferencing facilities.